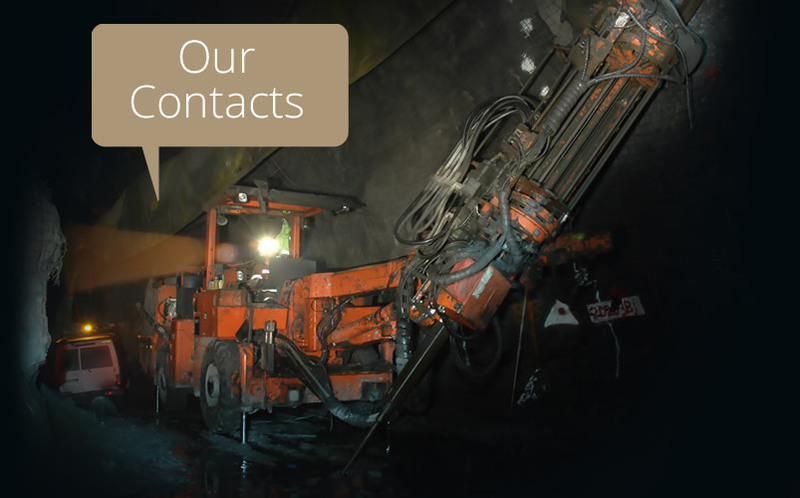 Redden Mining Consultants specialise in modern underground mechanised hard rock mining. Our values keep us focused to deliver robust, defendable and executable mining projects for our clients. It is our reputation that brings us projects, and that reputation is built on delivering a quality service. Our depth of experience across multiple sites, commodities and continents is our strength. We deliver agreed outcomes at the agreed time. To the point and only what you need to know without all the extras. Underground hard-rock mining is our core strength. We provide experienced project development and operational advice. We have helped fill the gap which some of our clients have had in thier senior management team. We can also help to provide auditing functions of lower levels of management. What really are the key risks? Development of a suite of cut-off grades to maximise resource extraction and ensuring that ore extracted can add value. Ore pre-concentration prior to treatment in high cost beneficiation circuits. Compliant reports for reserves declaration according to the JORC code to satisfy the listing rules of AIM, TSX and ASX equity market rules. Competent person sign-off requirements under the new JORC 2012 code update are more prescriptive than previous requirements. We have experience in all levels of project studies. These studies often lead to the declaration of reserves and are used for project funding for development. We will stay with you through the project construction and into operations. We put together feasibilities that stand up to scrutiny. Our Key people were bred before the boom times and have experience in designing workable and cost effective mining operations. 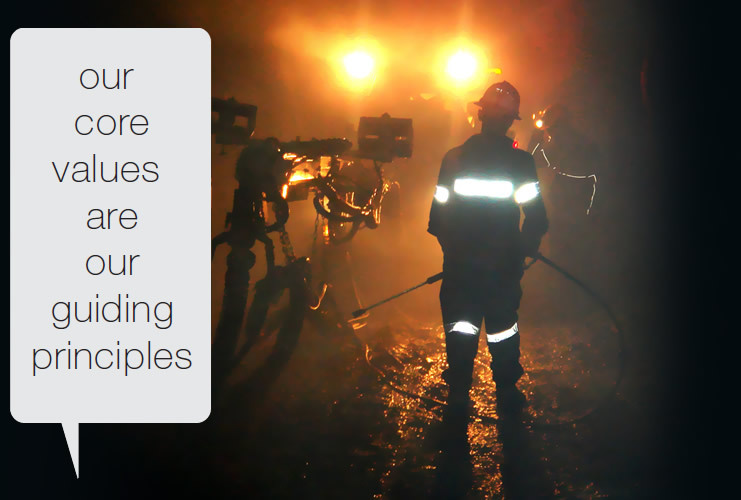 Our knowledge of costs are not from text books but from the mines our people have managed and those we work with. The most important part of any study, improvement planning or Life of mine planning. We believe in forewarned is forearmed or in the words of Baden Powell “Be Prepared”. We help develop project risk matrices with teams to prioritise areas for investigation and expenditure. The development of mitigations or controls put in place form a solid framework for keeping the ship steady. Do you want a schedule of rates or a cost plus contract? We help clients understand the pluses and minuses of each. We can develop the tendering documents, run the process for you and help you adjudicate. Award should never be on price alone. 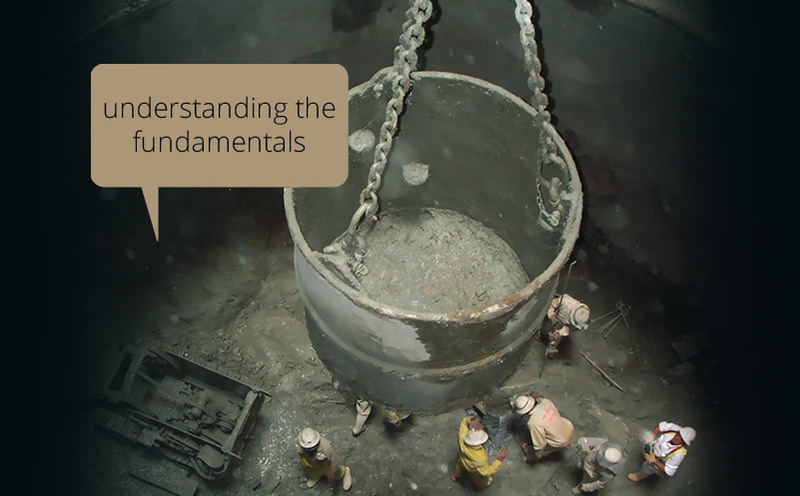 As a contract miner once explained to a young mining engineer starting out. “The client has the orebody to mine, the contractor has the client”. We help clients develop a contract that is fair. We love ventilation. Along with pumping and electrical as close to pure science as one gets in most mining operations. When we design mines, the ventilation circuit is always a high priority to get right. Apart from the safety and legal requirements for a ventilation system is the absolute fact that good ventilation leads directly to better workforce productivity. For sites with high power costs putting in larger airways is generally the smarter economic choice, though this depends on your mine life to recover the upfront costs. We will spec up your fans and assist in procurement. Trouble-shooting problems in old mining ventilation networks is a niched role we particularly enjoy. Rod’s experience is a solid mixture of project studies, new mine development and operations management. 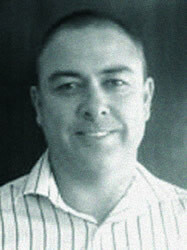 Rod holds a Bachelor of Mining engineering degree with honours from Wollongong University and an MBA. He holds a First class Mine Managers certificate in Western Australia and New Zealand and is a member of the AusIMM and is a Chartered Professional in Mining Engineering. Since graduating in 1993 Rod has worked as a miner, shift-boss, Mine Captain/Mine Foreman, Technical Services Manager, Mining Manager and General Manager in mines in Australia, New Zealand, Tanzania and Kazakhstan. He has also been the author or a main contributor on numerous technical studies for new or expanded projects around the world including Voskhod (Kazakhstan), Didipio (Philippines), Frasers Underground and Macraes (NZ), Prestea (Ghana), Wassa (Ghana), Berg Augas (Namibia). Most notably leading the technical study and then building mines as the Mining Manager at Voskhod and Frasers Underground as well as settling in the mining contractor and helping direct early mining works for Didipio. 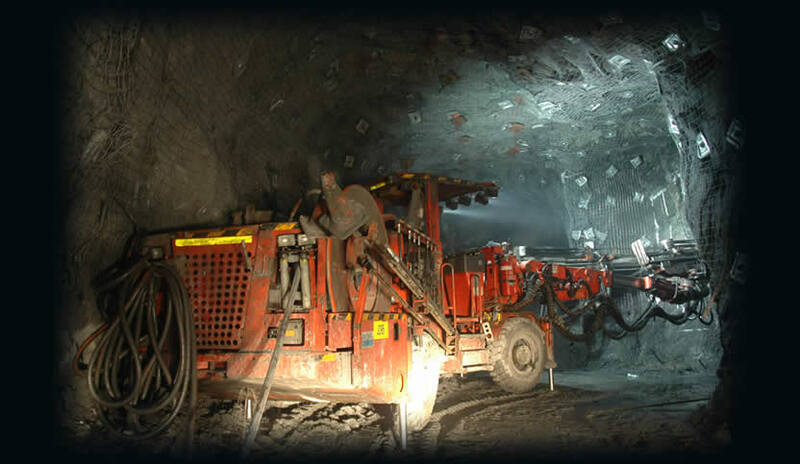 Since starting Redden Mining Rod has also worked on improving existing mines operational performances. 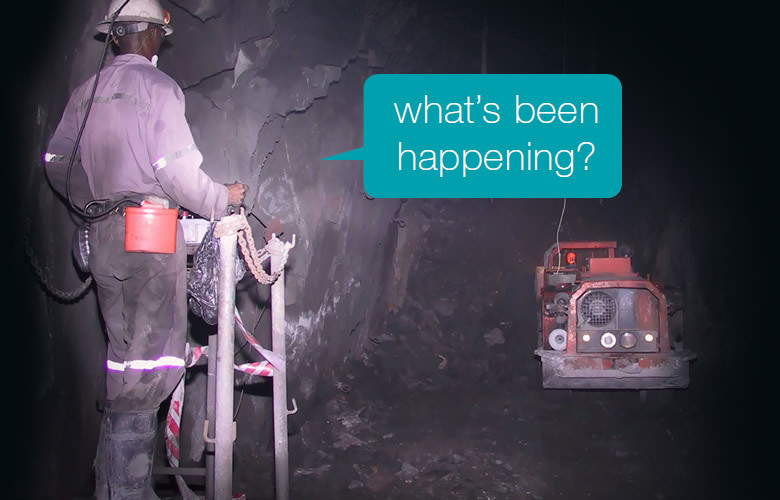 May 2015 Through our SRK (UK) connections we have recently spent much time on two new underground projects for Goldenstar resources in Ghana. Firstly the Technical Study (Feasibility) for the Wassa Mine, a neat modern trackless operation to be started as an owner operation. And secondly a new method for a grand old mine at Prestea. We worked with the Alimak stoping experts from Manroc to develop the new mi... Through our SRK (UK) connections we have recently spent much time on two new underground projects for Goldenstar resources in Ghana. Firstly the Technical Study (Feasibility) for the Wassa Mine, a neat modern trackless operation to be started as an owner operation. And secondly a new method for a grand old mine at Prestea. We worked with the Alimak stoping experts from Manroc to develop the new mining method for the high grade west reef project. And it was very pleasing for all involved to hear that in just a matter of weeks after the third party due diligence they had secured funding by way of a gold stream arrangement with Royal Gold. July 2014 We have enjoyed working on a range of projects for a small number of clients. Since we started we have been involved in nine substantial projects for four overall clients or client connections, so I like to think that the return business means satisfied customers. All in all a pretty busy time given that we started up in early 2012 just before the mining boom went off the gas. ... We have enjoyed working on a range of projects for a small number of clients. Since we started we have been involved in nine substantial projects for four overall clients or client connections, so I like to think that the return business means satisfied customers. All in all a pretty busy time given that we started up in early 2012 just before the mining boom went off the gas. Two of those projects are operating underground mines where the client wanted to improve the performance. Two more are operating open pit mines for whom we have been investigating underground extensions. A further two are historical and old style underground operations in Africa who wish to re-open using mechanized practices. Another two are new projects predominantly open pit with whom we are working on a mixture of open pit and underground options for project development. And lastly technical assistance to build and bring on line a new open pit mining operation in Asia. Increasingly we find ourselves working with company board’s and the executive teams in helping to conceptualise the right project mix to suit the requirements of project financing. We will continue to always give priority to existing clients with whom we have established a good relationship. We will continue to focus on working through referrals rather than pursuing work. We are not looking at building Redden Mining into a sweat shop pumping out studies or just a service provider. We want to use our experience base to make real progress for clients and have them come back time and time again. At Redden Mining we see no value in providing a client with padding for a fairytale. We all know people come and go, but project reports tend to hang around longer. Need a Consulting Mining Engineer? Hire Us. © 2019 Redden Mining. Website by Core Development and Pitch Design.